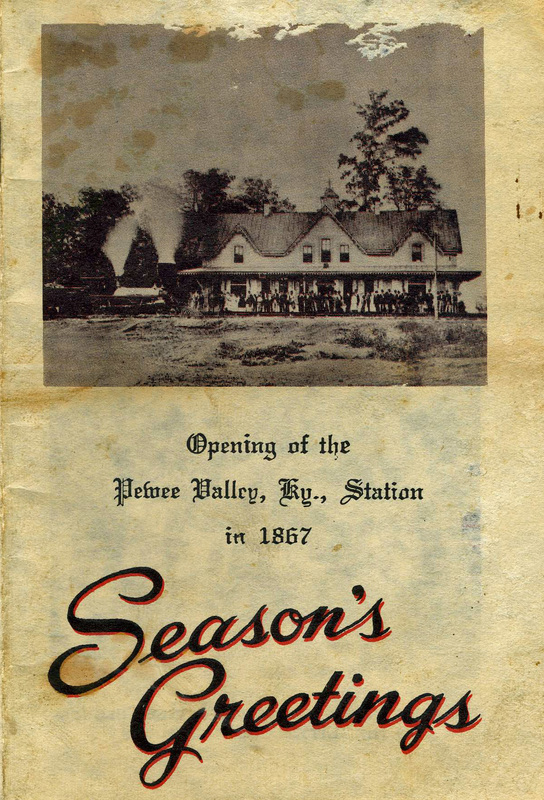 ​These historical works have been digitized by the Pewee Valley Historical Society to make them accessible to genealogists, Annie Fellows Johnston fans, historians, and others who want additional information about Pewee Valley. Some are out of copyright. Some are not. 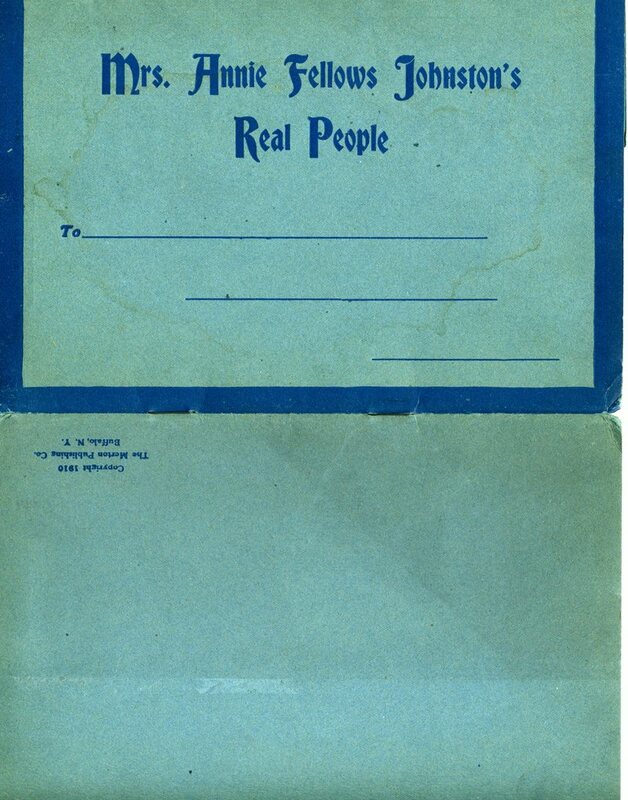 Those still under copyright are reproduced here with special permission from the authors or their descendants. 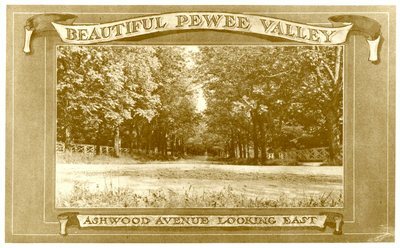 ​Antiquitates Peweeji, written in 1858 by Noble Butler, is an allegorical (and Biblical) tale of how Pewee Valley got its name. 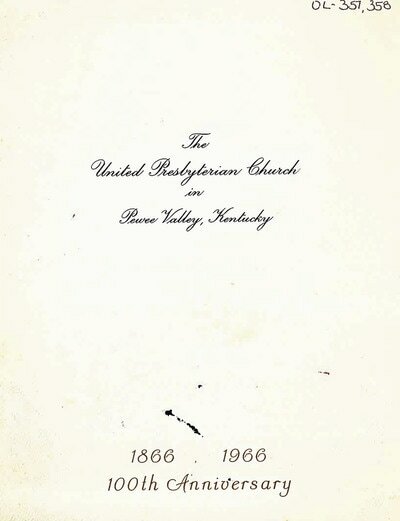 Documents for Pewee Valley First Baptist Church and Colored School includes early deeds to the church and Freedmen's Bureau school property; later deeds for the Pewee Valley Colored School built at 331 Ash Avenue by the Oldham County Board of Education about 1950; and several Kentucky Department of Education reports from the turn of the 20th century listing Pewee Valley Colored School pupils by name and guardian name. Kentucky College for Young Ladies Announcement 1894-95, published after Erastus Rowley had stepped down as president and was succeeded by G.B. Perry. 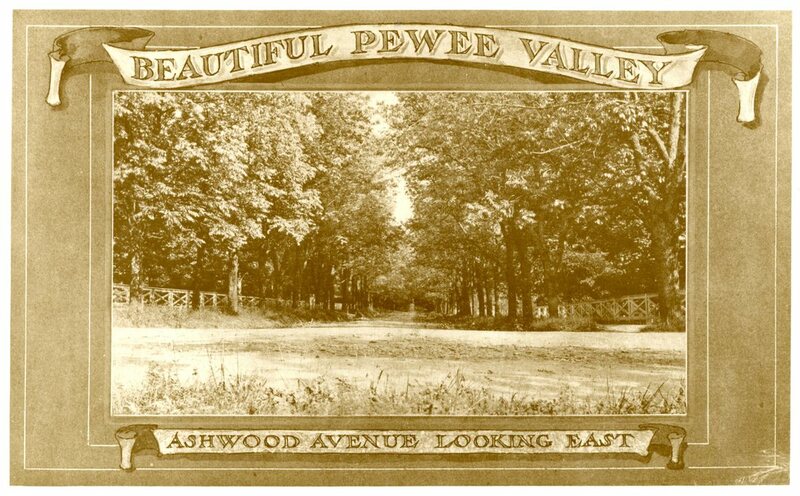 Beautiful Pewee Valley, published ca. 1909 by Powahatan Wooldridge and George R. Washburne, includes photos of many of the town's historic homes, some of which are no longer standing or look significantly different today. Many of the photos appear to be the work of Kate Matthews. "Mrs. Annie Fellows Johnston's Real People," a postcard-sized portfolio of "Little Colonel" photographs published by Mrs. Henry Ware Lawton at The Beeches in 1910 as a fundraiser for the Pewee Valley Presbyterian Church. Fox Film Scrapbook, which includes many photographs of local scenes and was prepared for the production of the "Little Colonel Movie" in the 1930s, courtesy of the Oldham County Historical Society. 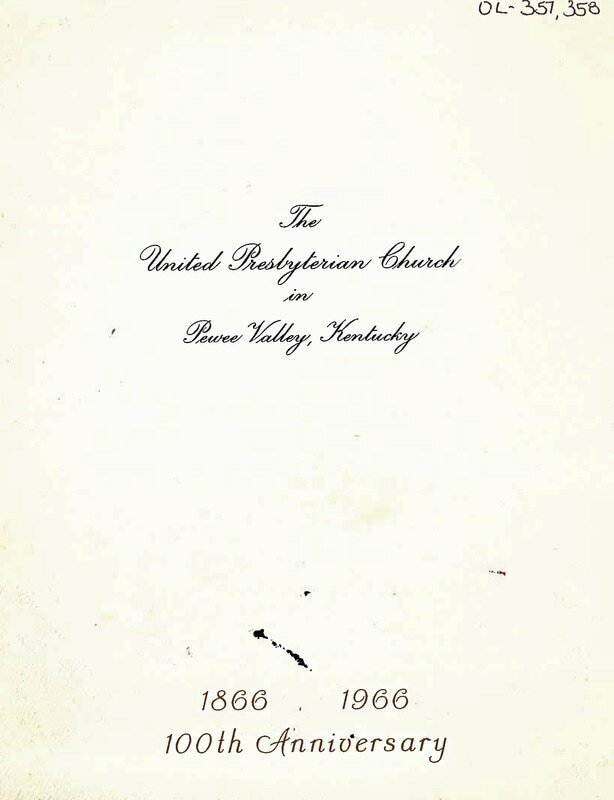 The United Presbyterian Church in Pewee Valley, Kentucky -- 1886-1966 100th Anniversary, published in 1966 by the church's Committee on the Centennial Celebration, covers the history of the Pewee Valley Presbyterian Church. 1970 Pewee Valley Centennial Celebration Materials includes details about the city's year-long celebration, photos of various events and souvenirs, and scans of newspaper articles and other publications produced especially for the city's 100th birthday. A Place Called Pewee Valley, published in 1970 by the Pewee Valley Centennial Commission, provides a brief overview of the city's history and includes many photos. A Brief History of the Interurban by George Yater, Louisville historian and author of "200 Years at the Falls of the Ohio" (1979), put together at the request of Pewee Valley historian Katie Snyder Smith. "Pewee Valley: Land of the Little Colonel," published in 1974 by Pewee Valley's first official historian, Katie Snyder Smith, in honor of Oldham County's and the nation's Bicentennial, offers the first complete history of the Pewee Valley. 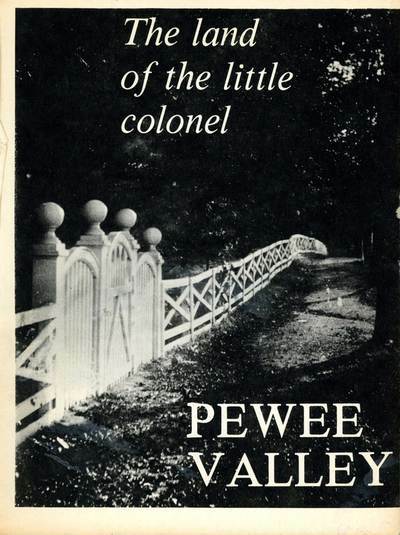 "Pewee Valley: In the Land of the Little Colonel." 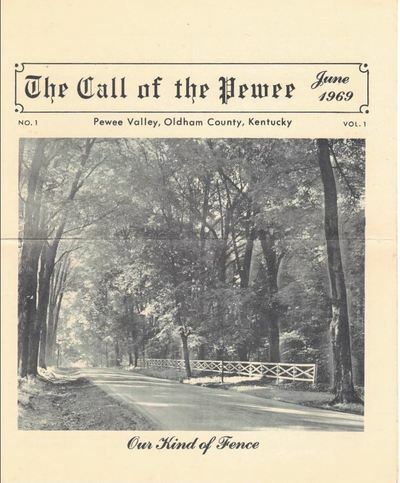 This brochure, published in 1985 by the City of Pewee Valley to promote tourism in Oldham County, provides a hand-drawn map of historical sites and brief explanations of some of the town's best-known people and places, including Pewee Valley fences, Annie Fellows Johnston, Kate Matthews, and more. Doll Reader Magazine Article on "Little Colonel: The Book and the Dolls," written by Marge Meisinger, November 1990, briefly covers the long history of the "Little Colonel" phenomenon in merchandising with special emphasis on the many dolls the series spawned, starting in 1935. Historic Pewee Valley, published in 1991 by Historic Pewee Valley, Inc., gives a brief history of Pewee Valley and includes information about the city's historic districts and individual properties on the National Register of Historic Places. 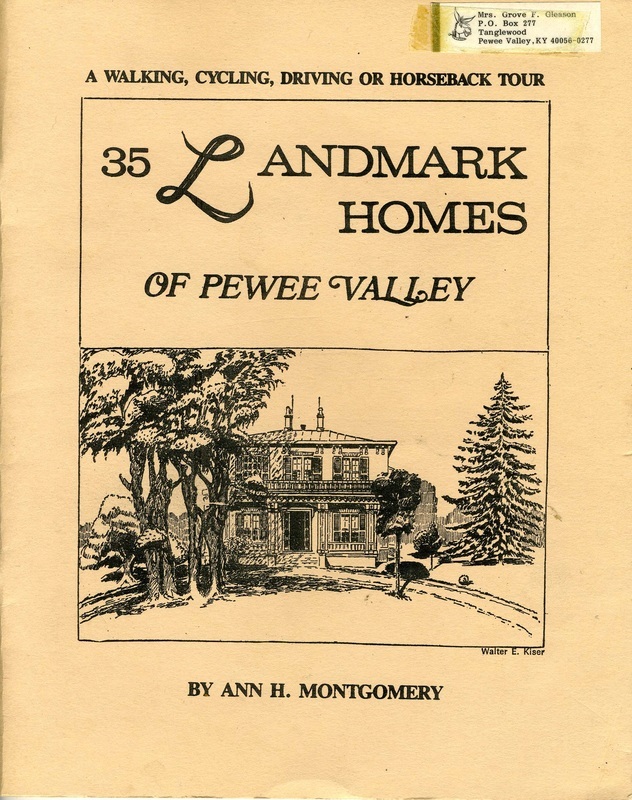 ​35 Landmark Homes of Pewee Valley, written by Ann H. Montgomery and published by the City of Pewee Valley in 1994, includes photos and sketches of 35 historic as well as newer homes in the city. 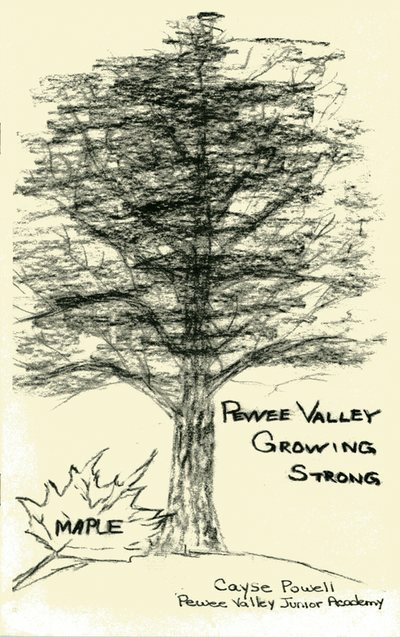 Pewee Valley Growing Strong, published by the City's Tree Board in 2001, takes an historic look at some of the city's most magnificent old trees. 2014 Presentation on "Annie Fellows Johnston's Little Colonel Series: What Was Real?" 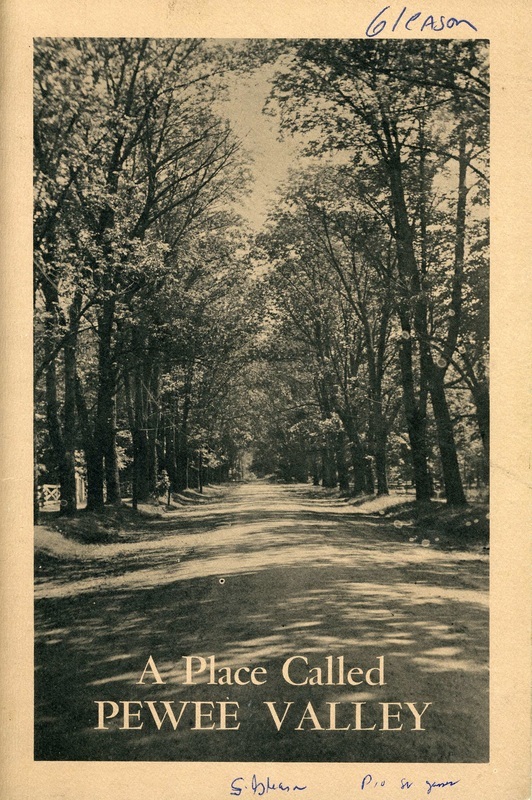 prepared by Donna Russell for the Louisville Genealogical Society, provides genealogical information and photos of the three Pewee Valley families that inspired many of the characters in the Little Colonel stories, as well as photos of the local landmarks included on the Little Colonel game board. 2018 Presentation on the History of the Pewee Valley Woman's Club Building, prepared by Donna Russell for the club's April 18, 2018 meeting, provides on overview of the property's history from 1858 through today and offers brief profiles of some of the major players behind the creation of the Pewee Valley State Bank, the original owner of the building. Also told is the story behind the "Lion of Pewee Valley" urban legend that terrified Peweeans during the 1920s. 2018 Presentation on the Life & Times of Walter Haldeman, prepared by Donna Russell for the October 9, 2018 meeting of the Louisville Genealogical Society, provides biographical information about Haldeman, including his contributions to journalism and what happened to the newspaper empire he built -- the Courier-Journal and Louisville Times corporation -- after his death.